Debenhams plc today provides an update on discussions with our lenders as we look to keep the company on a stable footing for a sustainable and profitable future. We have agreed an additional 12-month senior secured credit facility with certain of our current Revolving Credit Facility “RCF” lenders and Noteholders, together with the waiver and amendment of certain RCF covenants. This additional facility fully utilises permissions within the terms of the current RCF and the Notes and provides £40m of increased liquidity headroom, available to draw as required. The facility will initially pay interest of Libor +5% cash coupon per annum, and will be secured over the assets of the existing guarantors of the RCF and the Notes. The new facility agreement, which contains provisions for a step-up in pricing during calendar Q2, will act as a bridge to facilitate a broader refinancing and recapitalisation. In this context, we are continuing to engage constructively with our stakeholders, and intend to conclude a comprehensive refinancing by the end of this period. A further update will be provided in due course. In the meantime, we continue to make operational improvements to support the business turnaround under the Redesigned strategy. 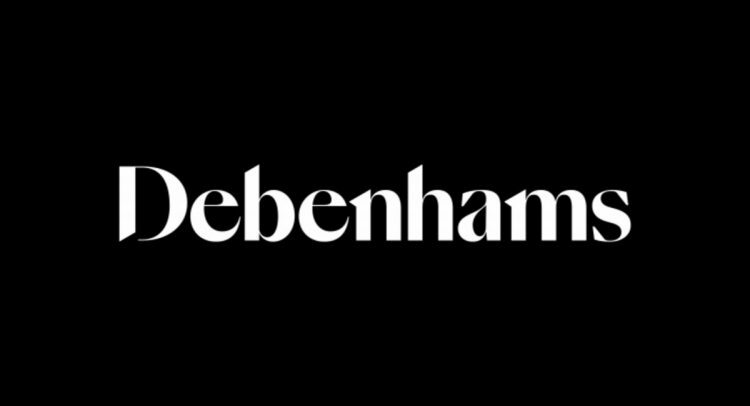 To that end, Debenhams has entered an agreement in principle with Li & Fung, the world’s leading supply chain solutions partner for consumer brands and retailers, to develop a strategic sourcing partnership. This agreement is expected to cover a material part of our own-brand sourcing over time and will deliver benefits for both our customers and our stakeholders, through improved product quality and lead-times; higher achieved margins; and better working capital efficiency. Initial orders under the agreement are expected to commence shortly.